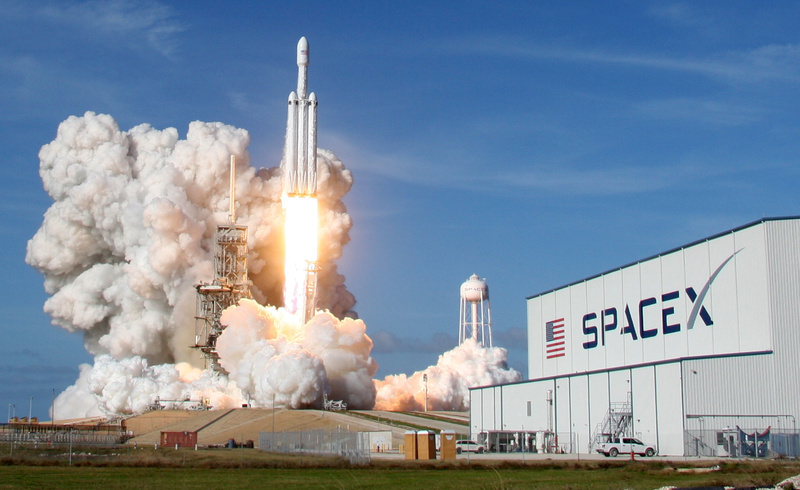 Having already captured two-thirds of U.S. rocket launches, the entrepreneur plans a massive boost to SpaceX’s capacity. Unlike Tesla, there’s no public market pressure. But Musk is gambling the $28 bln firm can slash prices and spur demand for satellite-based internet service. SpaceX successfully launched a communications satellite, the Telstar 18 Vantage, on Sept. 10. This is the 16th successful launch of 2018 for the company. Two-thirds of the launches from U.S. soil this year have been by SpaceX rockets. The private company's most recent funding round, earlier this year, valued it $28 billion.